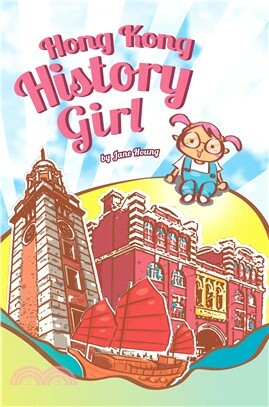 School’s out for summer but Jasmine has a history project to complete. Hong Kong Ferris wheel spins her and Gong Gong Gramps to eighteen historical places in Hong Kong where they find clues to sites and a mystery letter. Will Jasmine finish her project on time? What is the mystery message and who wrote it? Join Jasmine for her magical ride through time and space.